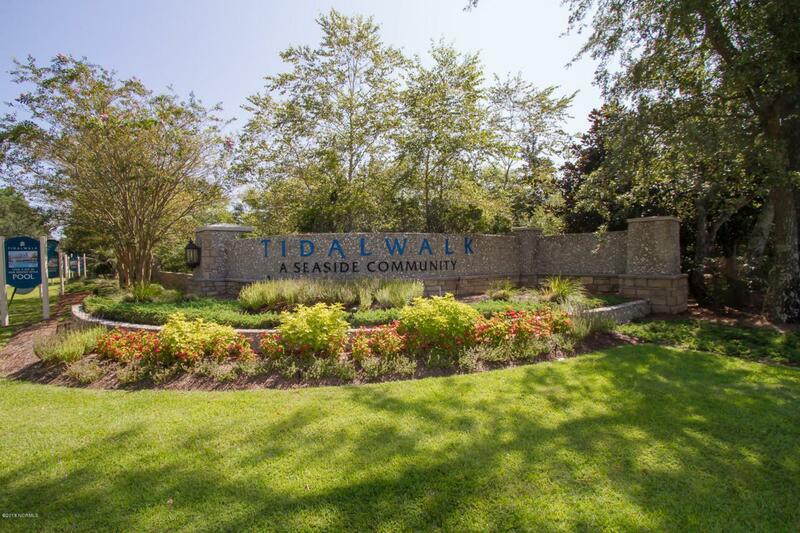 Tidalwalk is a private gated community located on the Intracoastal Waterway. Ammenities include boardwalks, walking paths, sidewalks, boat slips, clubhouse and a zero entry pool to enjoy on those warm days of summer. Mosey on down to your own private beach for a quiet afternoon walk and enjoy the wildlife. Surrounded by lush nature, and the Carolina blue sky it doesn't get much better than this! Listing provided courtesy of Teresa W Bean of Coastal Properties.